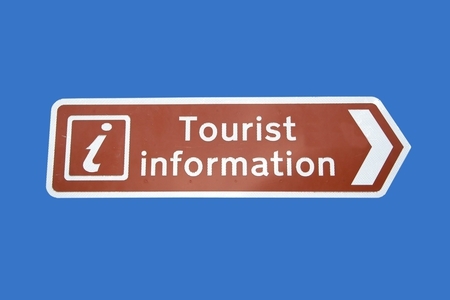 A position has arisen at the Ardara Tourist Office for a suitable person to assist with tourist information. If you are interested and you qualify under the social employment directive, and you are over 21 years of age, then this is a great opportunity to get back to, or into work. For more information call Shaun on 086-6068751.